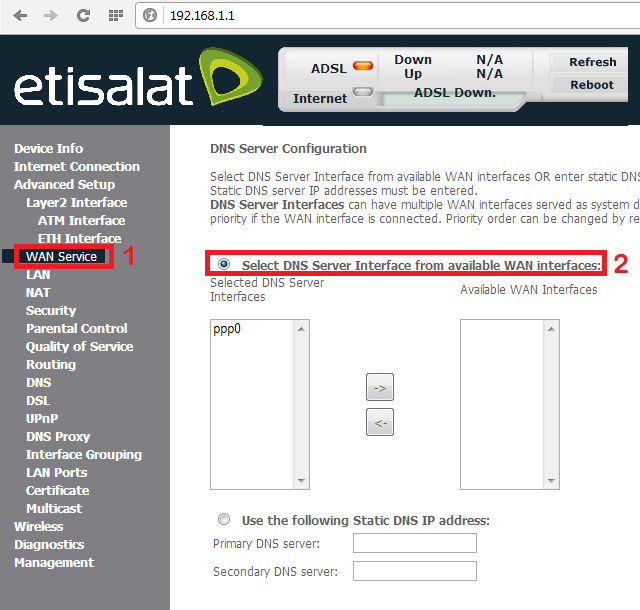 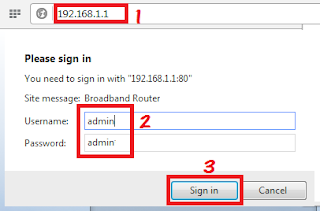 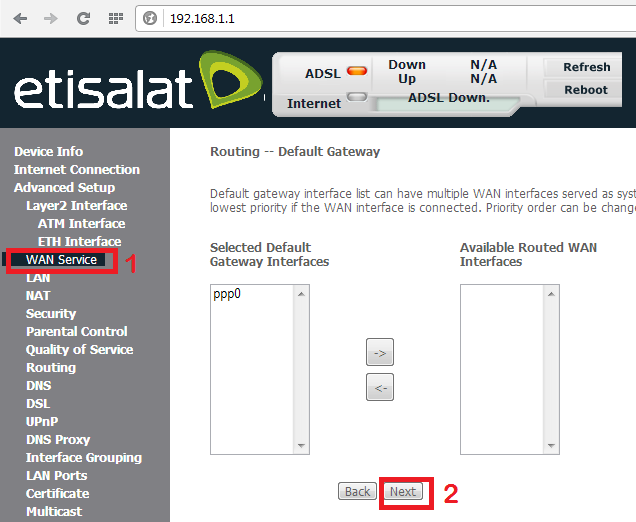 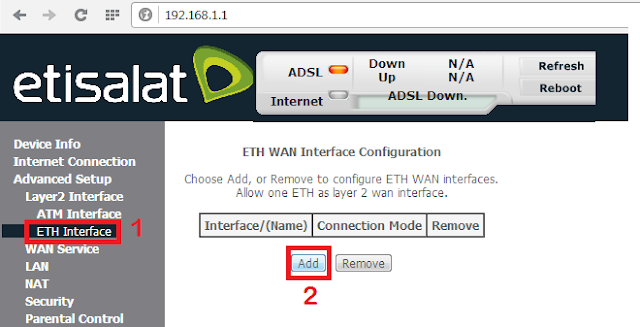 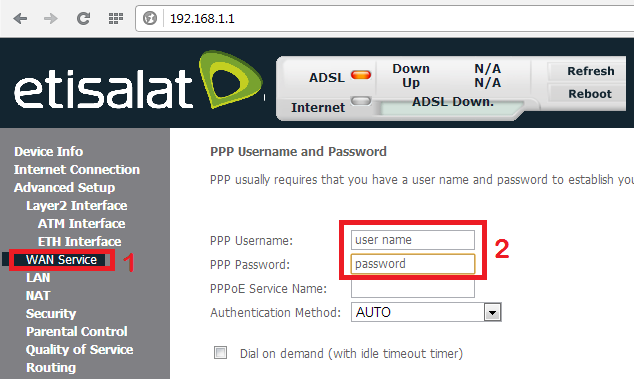 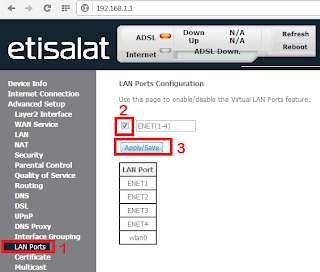 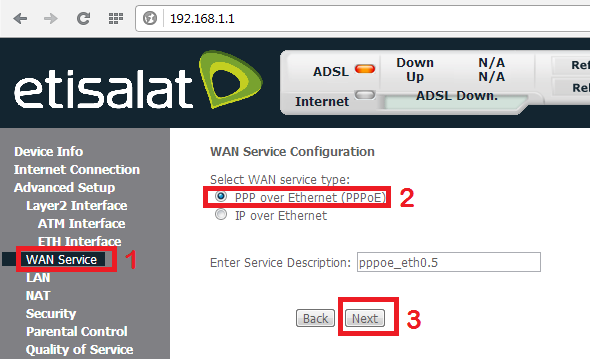 Connect your Router Port 4 to ONT port 1 (this is default port for internet, if settings are not changed in ONT) and connect your computer to Router 2 or 3. 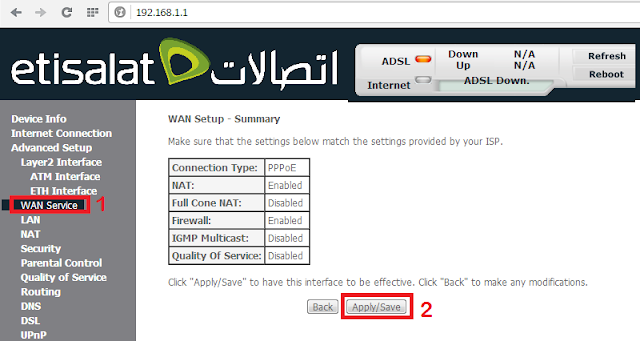 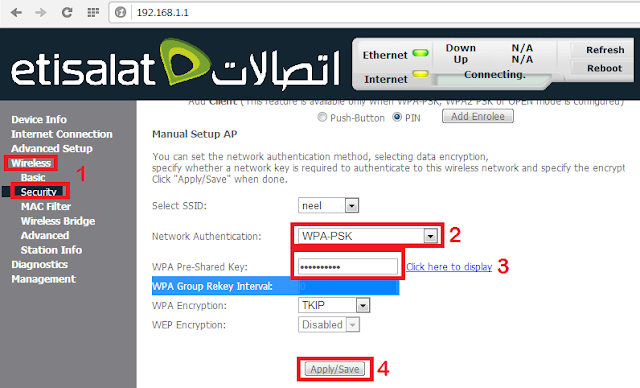 Select (tick on) ENET (1 - 4) option > Click Appy/Save button. 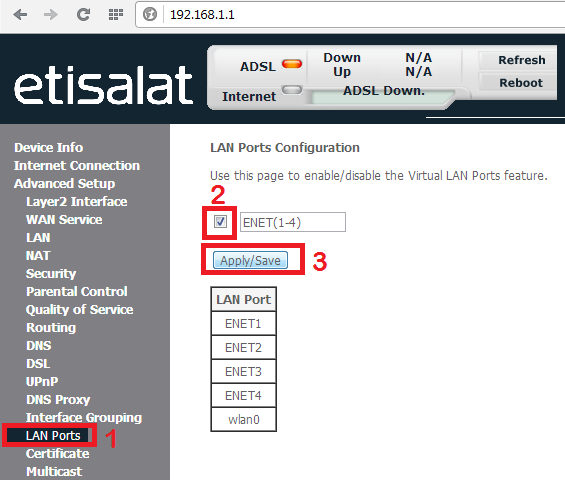 Go to Advanced Setup > Layer 2 Interface > Ethernet Interface. 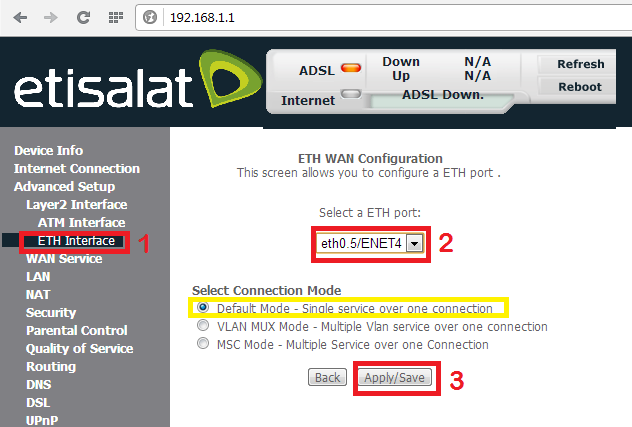 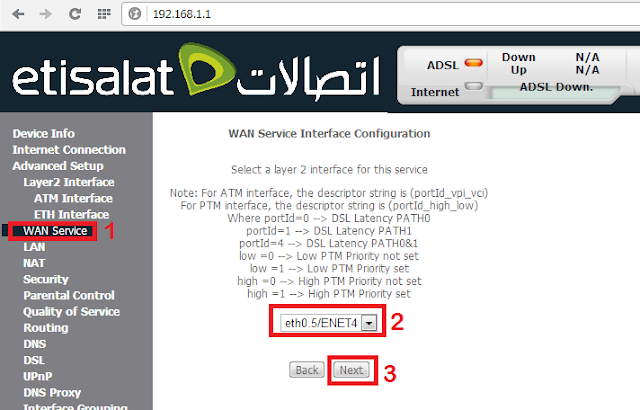 Select Port 4 (eth0.5/ENET 4) > Click Apply/Save. Click Next > Next > Next > Apply/Save. 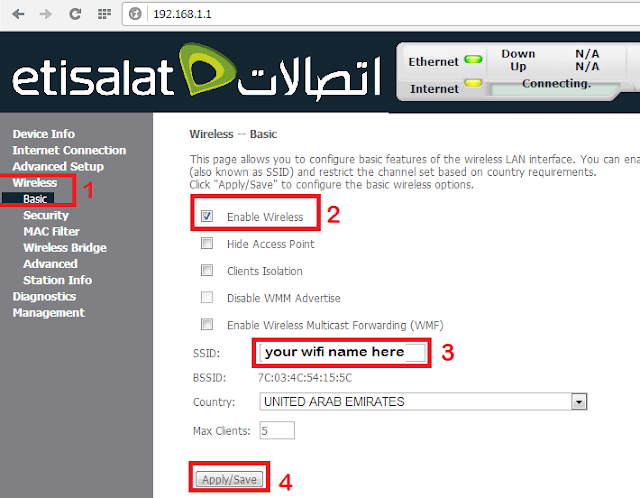 Select Enable Wireless Option > Give any SSID > Click Apply/Save button.